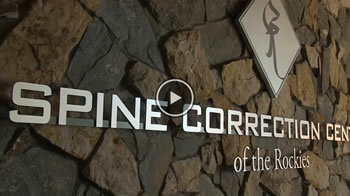 Tarryn Farrell is the CFO and partner of Spine Correction Center of the Rockies. She is excited to provide the structure and management that allows the clinic to function smoothly and to meet the needs of so many patients locally, nationally and globally. Tarryn is first and foremost a wife and mother of three. She emigrated from South Africa in 1998 and graduated from Colorado Christian University with a degree in Corporate Communication. The opportunities in organization, systems, and new treatment options are exciting and she finds it satisfying to see it all come to fruition in the clinical setting. Tarryn is proud to be part of such a dynamic team with a strong passion and focus on changing people’s lives by addressing their physical needs. 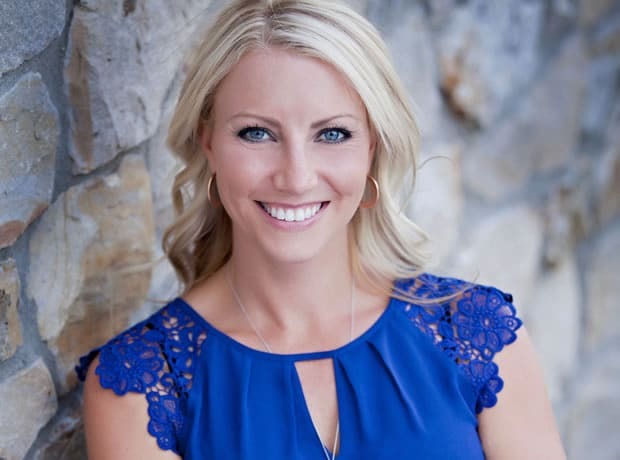 In her spare time Tarryn loves to be with her children, family and friends, and enjoys traveling and spending time enjoying all Colorado has to offer.